Port Lafito: the deepest port in the nation able to handle containerized and loose-bulk cargo with state of the art equipment and software. 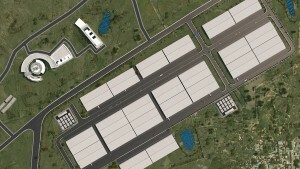 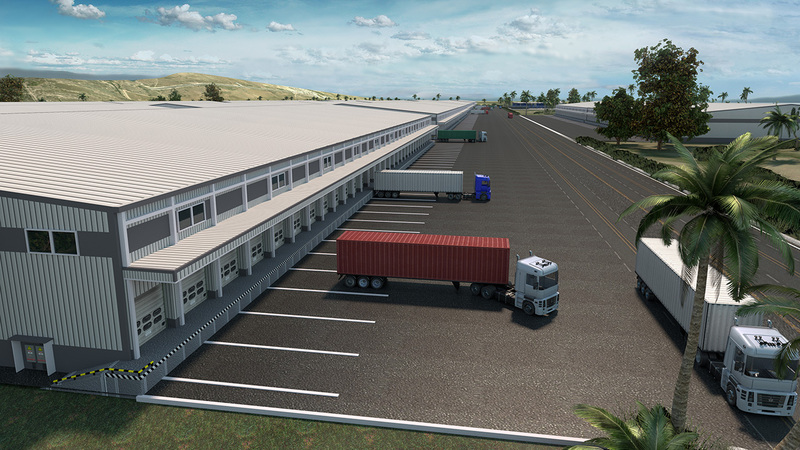 Lafito Industrial Free Zone: a self-sufficient commercial hub of 100,000 m2 of manufacturing space including a 25-megawatt power plant. 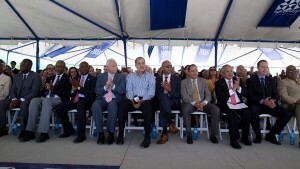 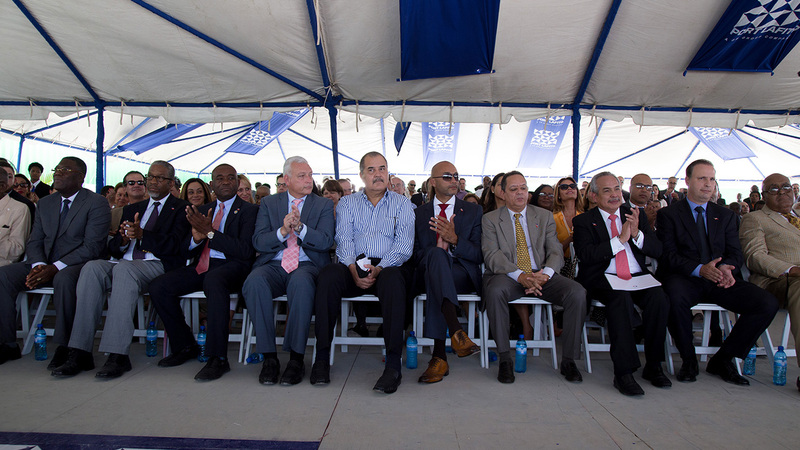 Lafito Industrial Free Zone tenants will benefit from fiscal advantages awarded to manufacturers producing in Haiti exporting to the United States. 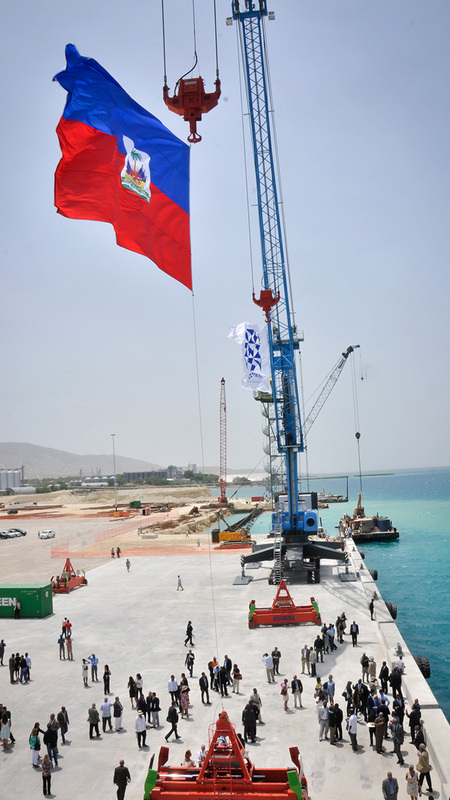 Lafito Industrial Free Zone is being developed just 1,000 meters from Port Lafito to revitalize foreign investment in Haiti. 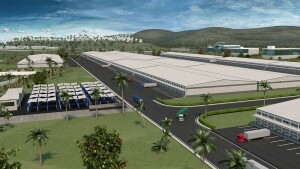 Lafito Global: a fully integrated economic zone covering more than 400 hectares of oceanfront land. 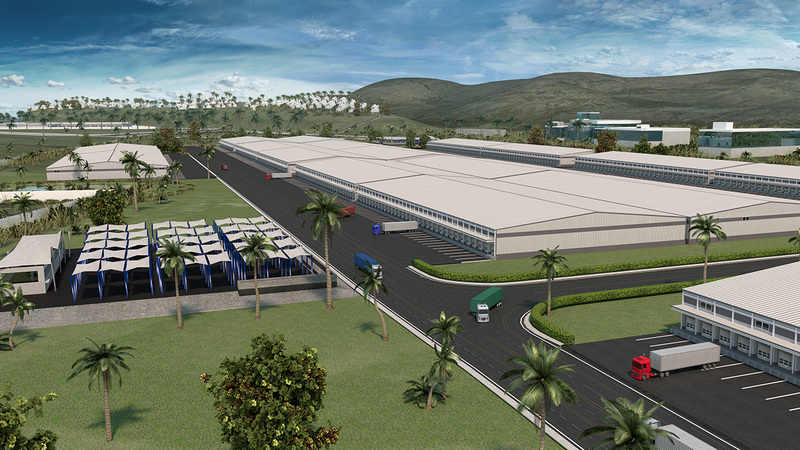 By the end of 2015, the Lafito Global project will have required a 145 million dollar investment. 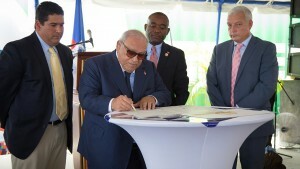 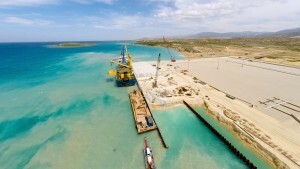 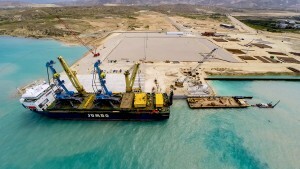 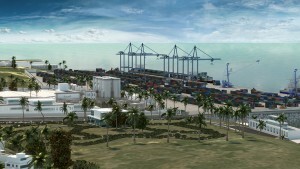 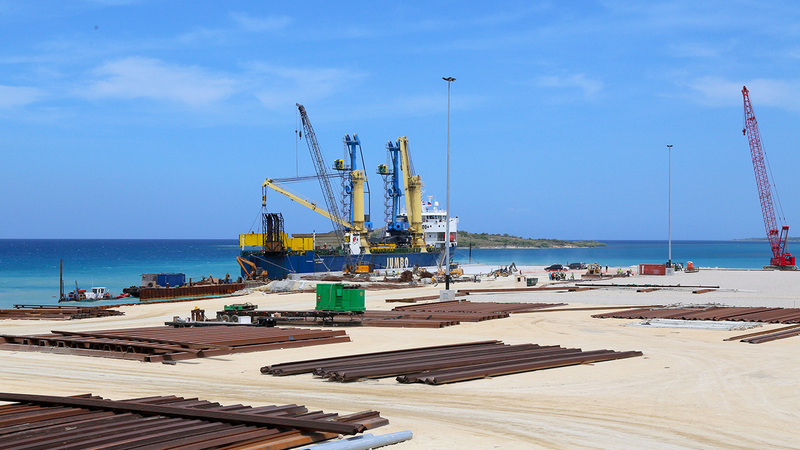 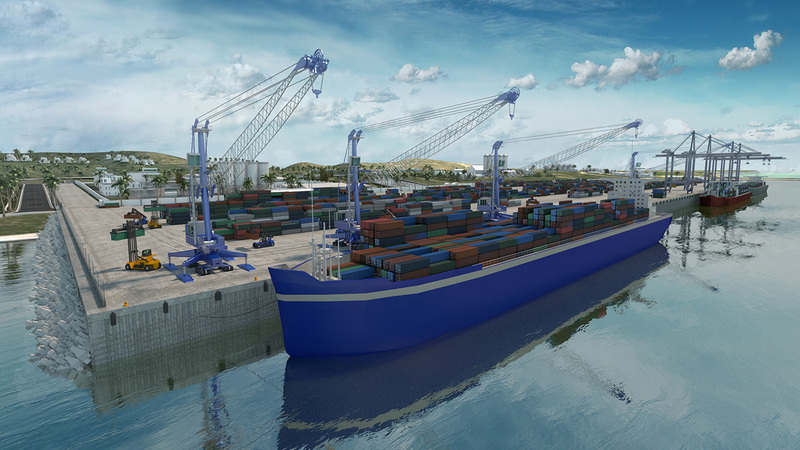 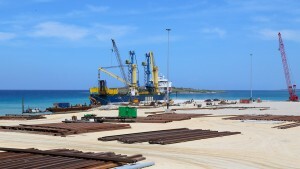 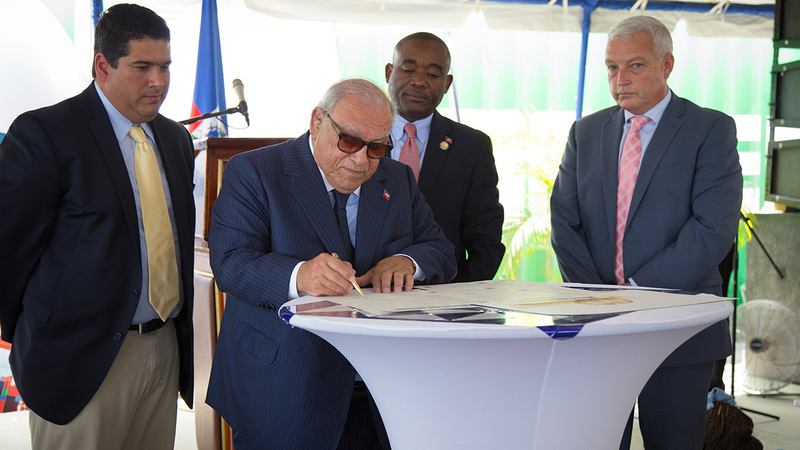 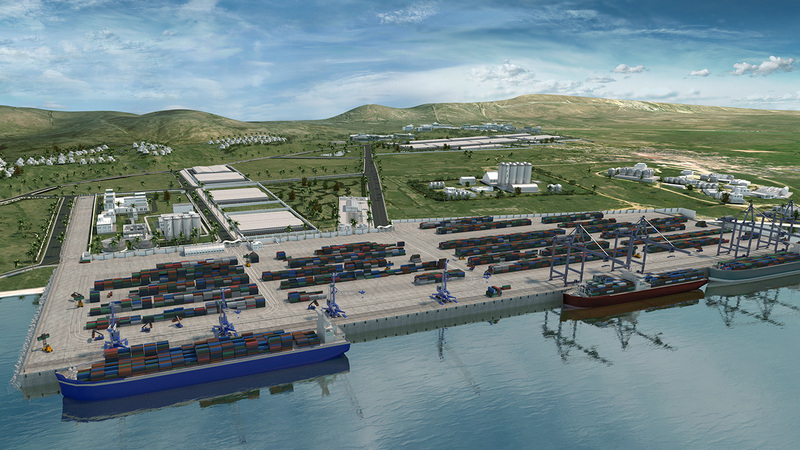 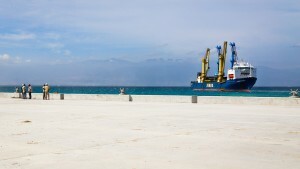 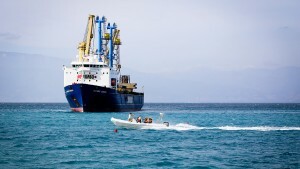 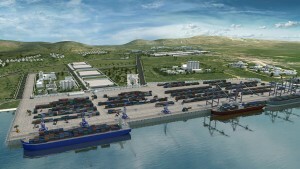 Haiti’s first Panamax Port positioned to benefit national economy. 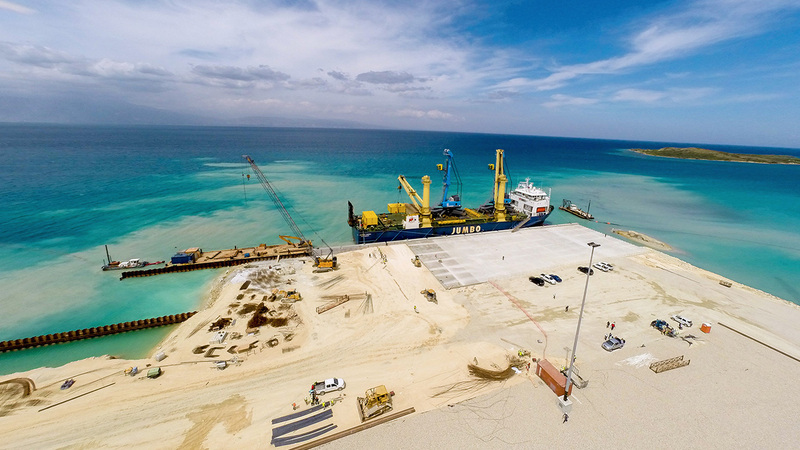 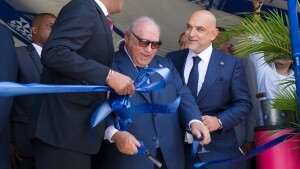 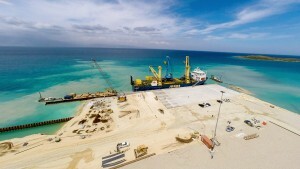 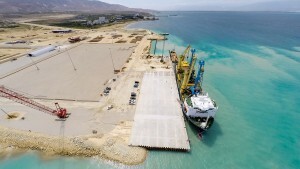 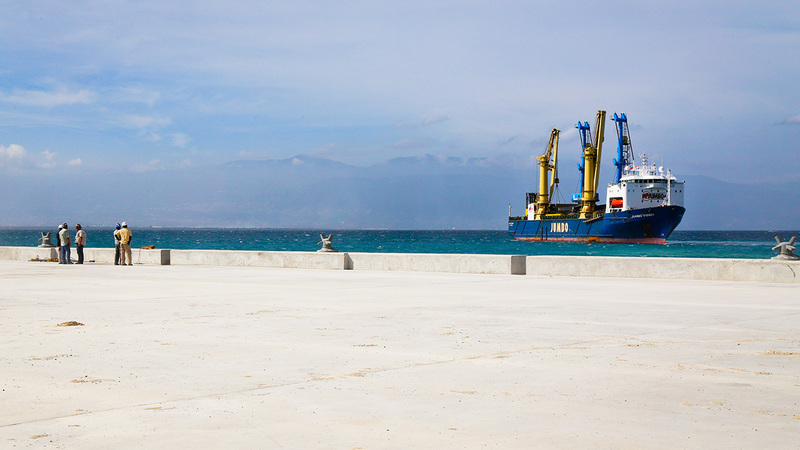 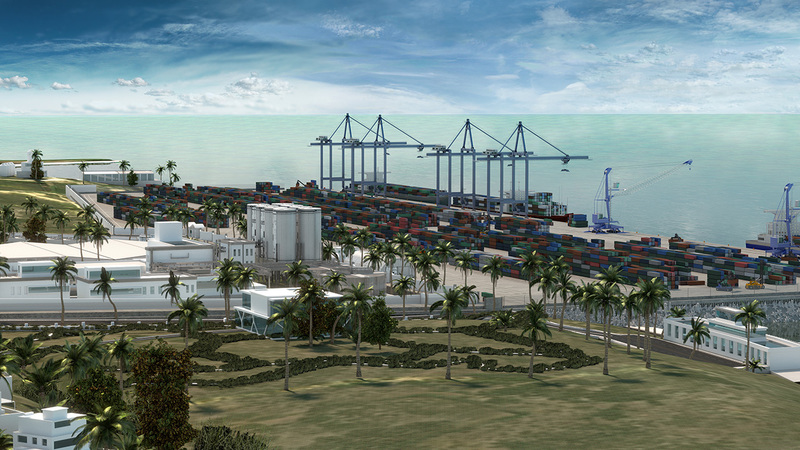 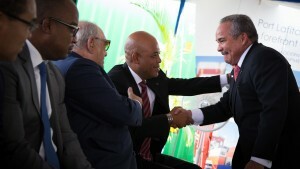 GB Group, a diversified group of industrial and trading companies, announced that Port Lafito, a world-class modern container port in Haiti, is open and operational. 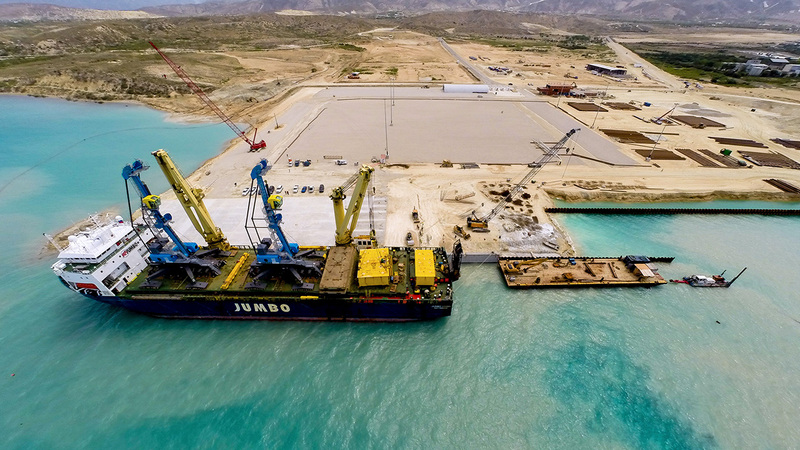 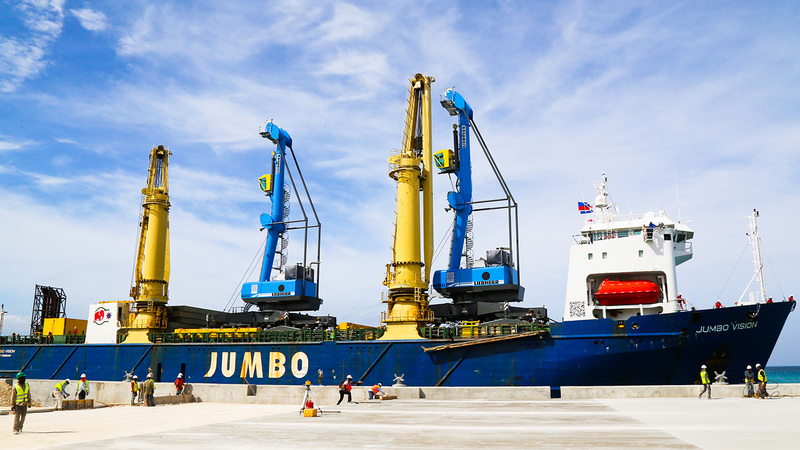 Port Lafito, a world-class modern container port, welcomes the arrival of two new Liebherr LHM 420 mobile harbor cranes that are now fully operational. The cranes are the key equipment to achieve the highest efficiency and are the first of their kind in the Caribbean.